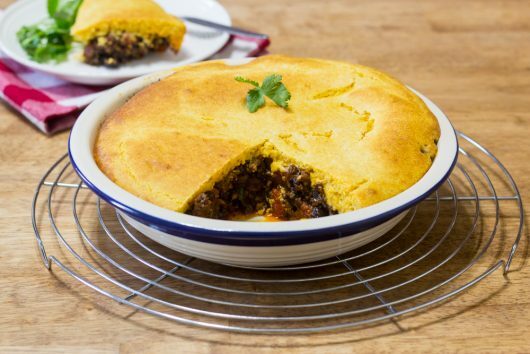 I love this Tamale Pie! I love the sweet buttermilk cornbread topping. I love the savory filling. I love the speed with which the pie comes together (just 30 minutes from start to finish). Hungry? Make the pie for dinner tonight. Thanks for watching! As you probably noticed, Tiger the Cat provided an original soundtrack for the video. She’s a generous kitty. First, center the oven rack, and heat the oven to 450°F. 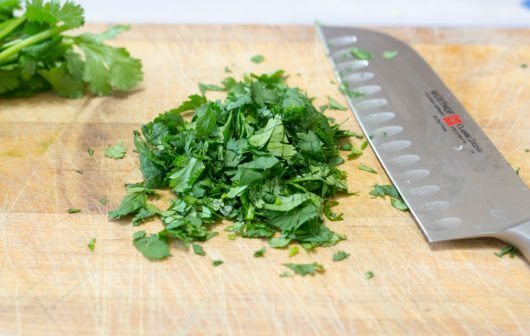 Also, coarsely chop some cilantro — about 2 tablespoon’s worth. There. 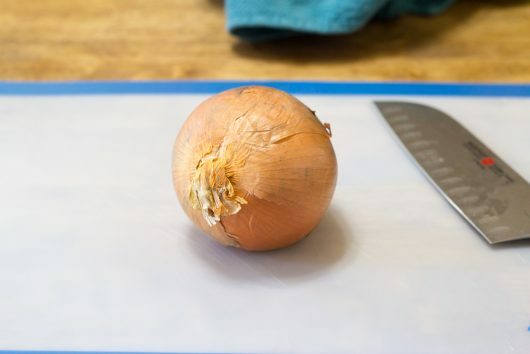 Our knife work is complete. Let’s open a couple of cans! 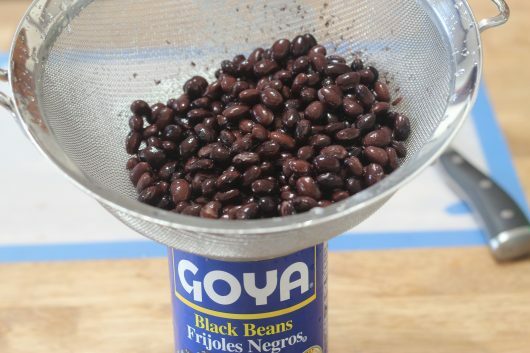 Take a 15.5 ounce can of black beans, and drain and rinse the beans in a colander. 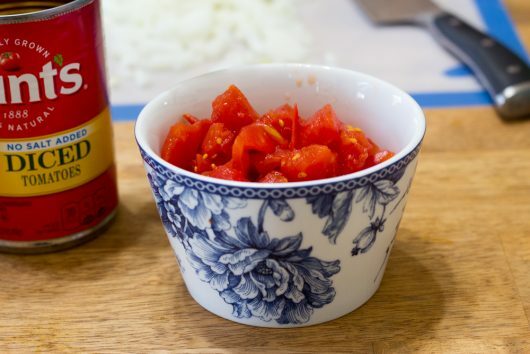 Then open a 14.5 can of diced tomatoes, and drain off the juice. 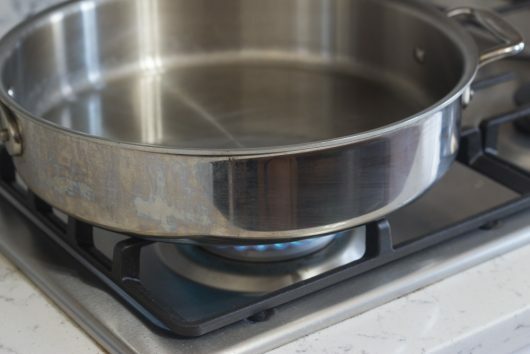 Over medium heat, warm some vegetable oil in a large skillet. And a sprinkling of salt and pepper. 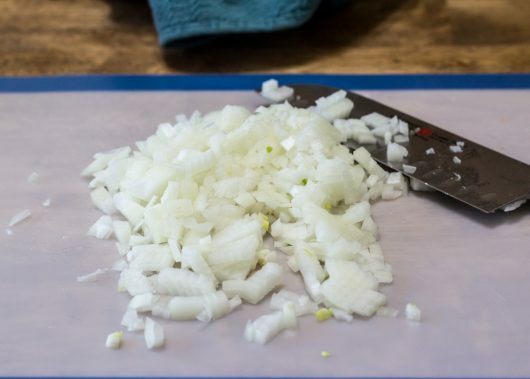 Stir everything together, and then let the onions cook until tender — about 5 minutes. 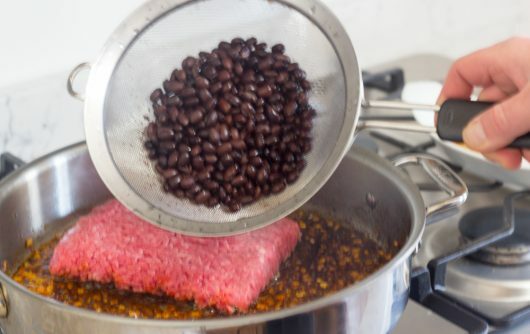 Then add 1 pound of ground sirloin (we want a low-fat meat here; ground turkey breast would work as well). 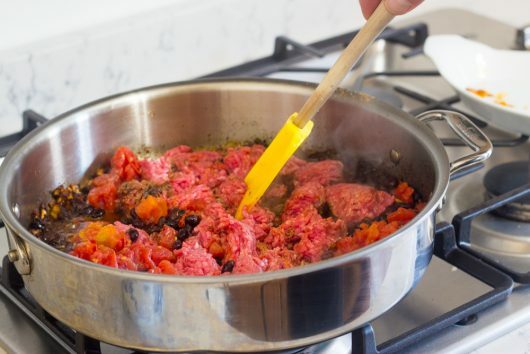 As the meat browns, break it up with a wooden spoon or a heat-proof spatula. 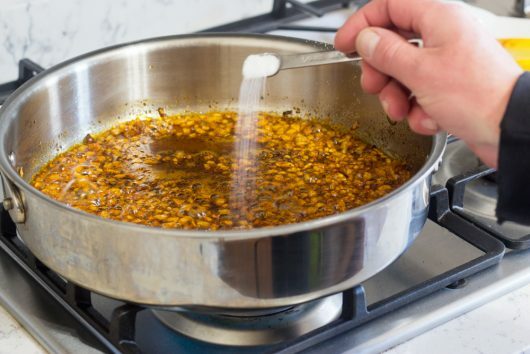 Then let the mixture simmer until most of the liquid has evaporated — about 5 minutes. 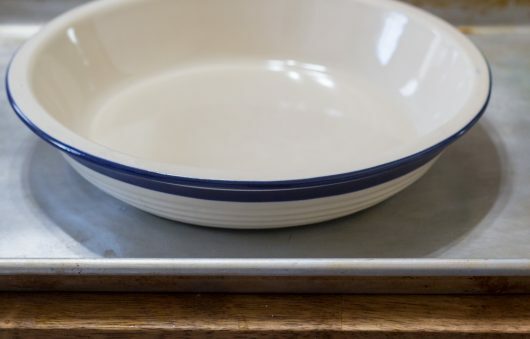 Take a pie plate, and put it on a baking sheet. As I mentioned in the video, my plate is 2 inches deep and 9 inches across. 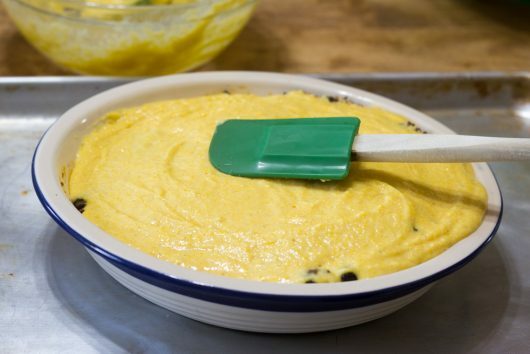 Tip the filling into the pie plate, and smooth the top with a spatula. 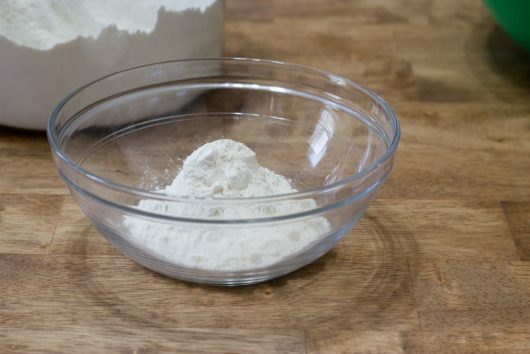 In a medium bowl, add 3/4 cup of all-purpose flour (or, use a gluten-free flour substitute — I’ve had good success with King Arthur’s “Measure for Measure” gluten-free flour). 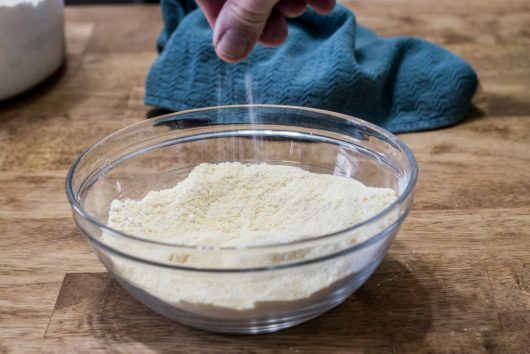 Violently whisk these dry ingredients together. 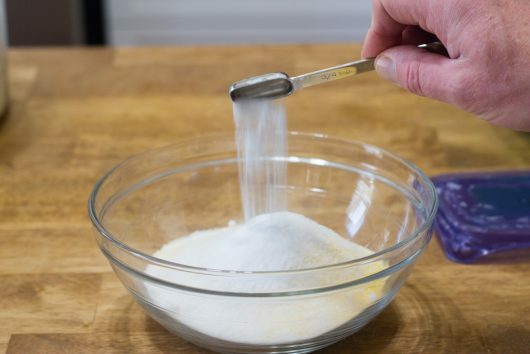 In another bowl (or in a 2-cup glass measure as shown), add 3/4 cup real buttermilk. And then smooth the top with a spatula. Bake, on the baking sheet, until the crust colors slightly — 10-15 minutes. Let the pie cool for at least 10 minutes on a wire rack. I love this pie so much that I made in 3 times last week, and two times this week. Yes, it’s THAT delicious! 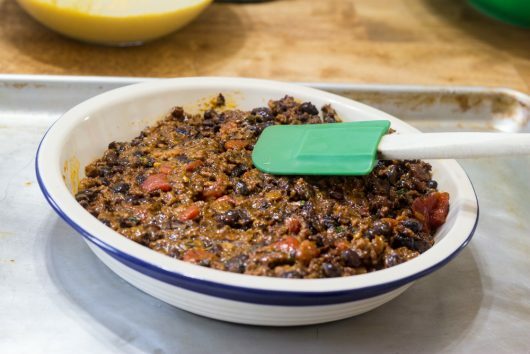 Tamale Pie is one of my go-to dishes. 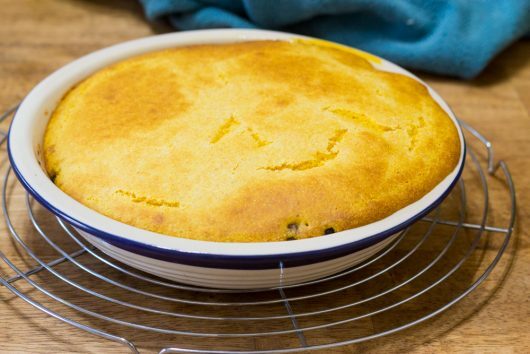 The pie's savory filling contrasts nicely with its semi-sweet buttermilk cornbread crust. 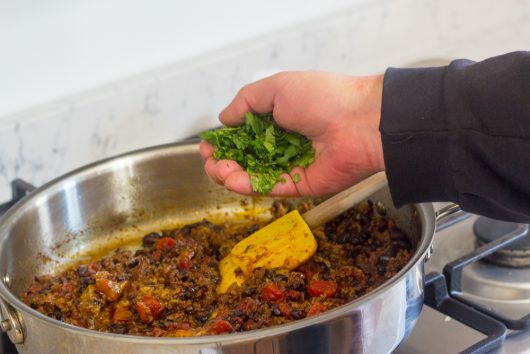 The entire recipe takes just 30 minutes from start to finish. Center the oven rack; heat the oven to 450°F. 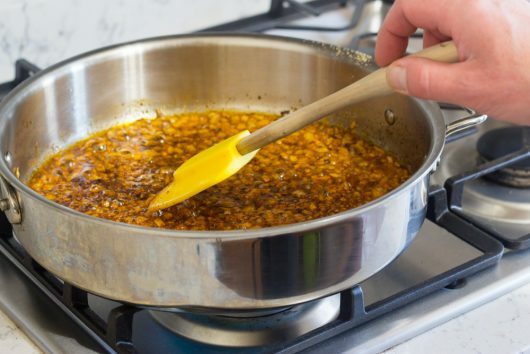 The filling -- Warm the oil in a large skillet over medium heat. 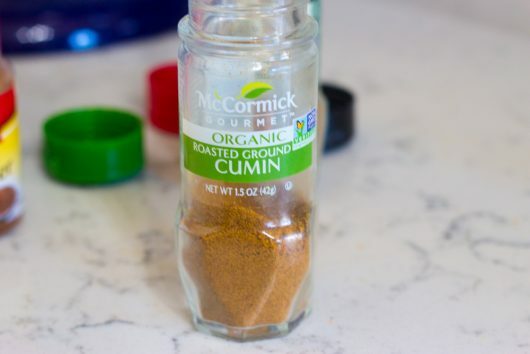 Add the onion, chili powder, cumin, cayenne pepper, garlic powder and salt and pepper, and stir to combine. 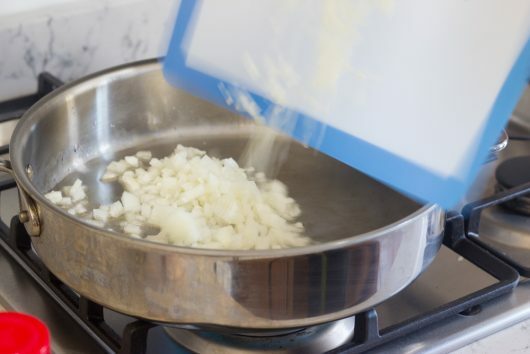 Let the onions cook until tender -- about 5 minutes. 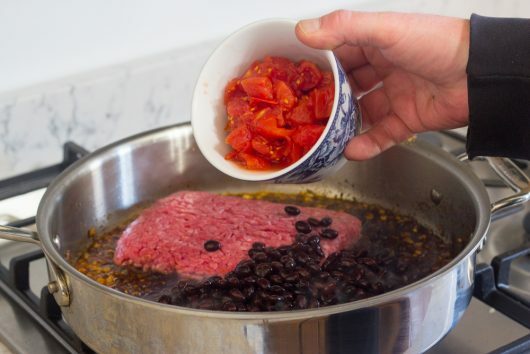 Then add the ground meat, beans and tomatoes, breaking up the meat with a wooden spoon or heat-proof spatula as it browns. 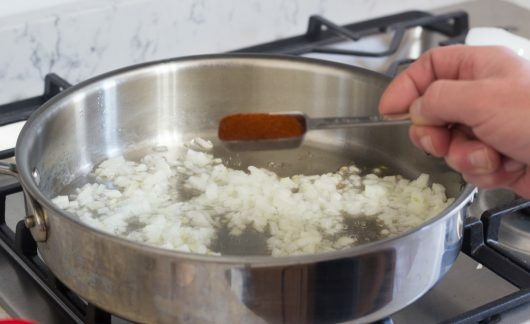 Simmer until most of the liquid has evaporated -- about 5 minutes. 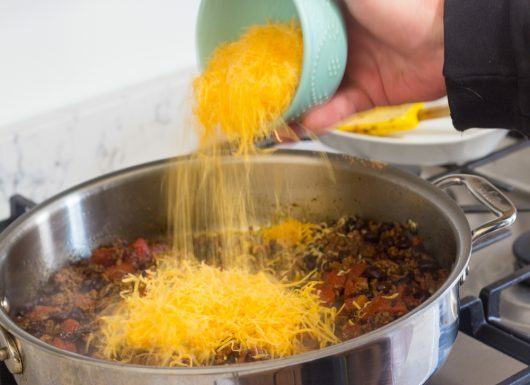 Off heat, stir in the cheese until it melts. Then stir in the cilantro. Tip the filling into a 2-inch deep X 9-inch wide pie plate (see note below). 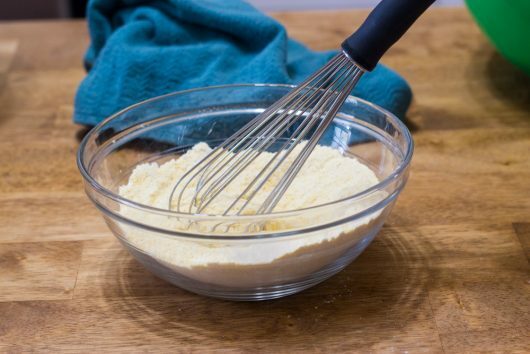 The crust -- In a medium bowl, whisk together the flour, cornmeal, sugar, baking soda, baking powder and salt. 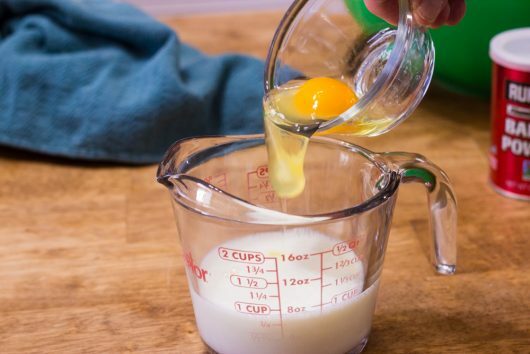 In a separate bowl (or 2-cup glass measure), whisk together the buttermilk and egg. 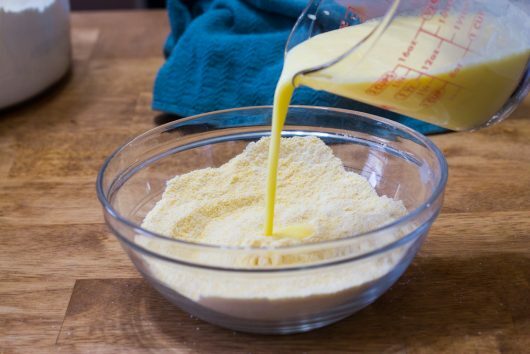 Add the buttermilk mixture to the flour mixture, and stir with a spoon to combine. 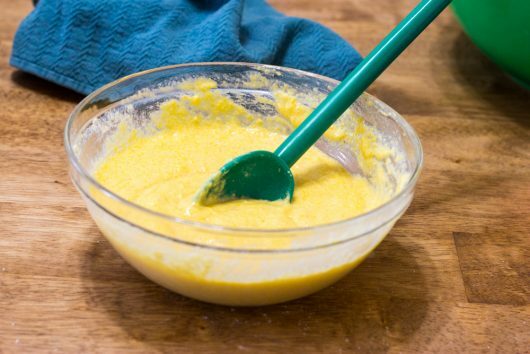 Spoon large dollops of the cornmeal batter over the pie filling, and then smooth the top with the back of the spoon. 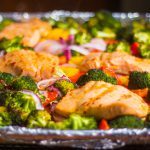 Bake, on a baking sheet, until the crust colors slightly -- 10-15 minutes. 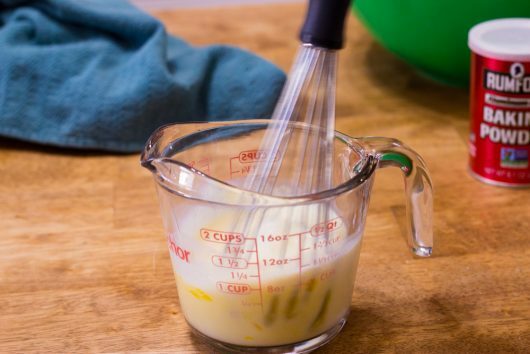 Transfer the pie to a wire rack, and let it cool for at least 10 minutes before serving. 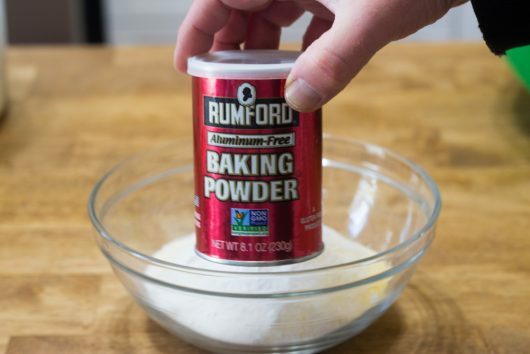 A NOTE FOR THE GLUTEN-INTOLERANT: I once substituted King Arthur's gluten-free "Measure for Measure Flour" for the wheat flour in the crust. The crust was perfectly acceptable. A NOTE ABOUT SKILLET BAKING: No 2-inch-deep pie plate on hand? 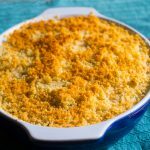 Cook the filling ingredients in an oven-proof skillet, top with the cornmeal batter, and bake the works directly in the skillet. 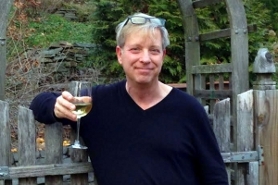 Hi Gene – Great! Let me know how the TVP (textured vegetable protein) version of this pie works out for you. Hi Patti – Thanks for watching/reading. If you make the pie, let me know how it turns out for you! Do you think I could top it off with mashed potatoes instead ? This looks great, too! Every Sunday, I watch, then make out my grocery list to accomodate the new recipe. Kevin, you’re keeping me popular at my house and beyond! Thanks so much! Hi Rae – Might work if you first beat an egg into the mashed potatoes. 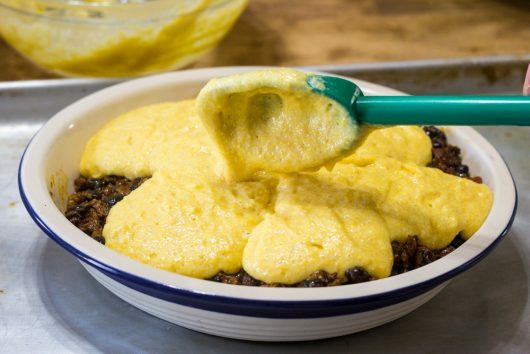 Then you’ll have a Tex-Mex Shepherd’s Pie! Hi Lois – So glad you enjoy the recipes. Music to my ears! 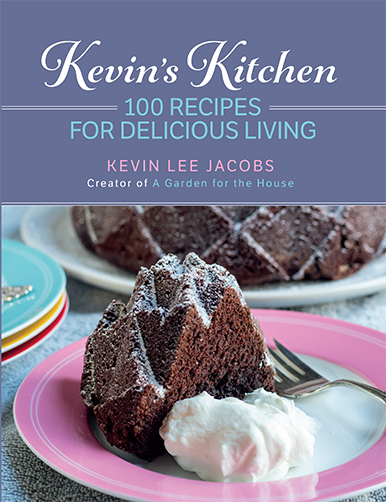 Hi Kevin, I have the tamale pie in the oven as I type this, it sounded so yummy I had to make it right away. 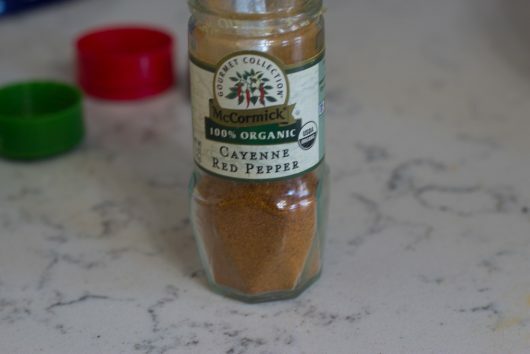 The written recipe calls for cayenne pepper but the photographic recipe calls for garlic powder. 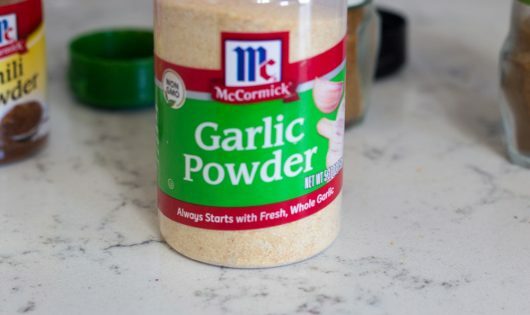 I went with the garlic powder as it’s more to my taste, not sure if it was intended to be one or the other both? Cheers! Hi Dee – Thank you, printable is now fixed. I did use both cayenne pepper and garlic powder for this particular pie, but I’ve made other versions with just chili powder and garlic powder. 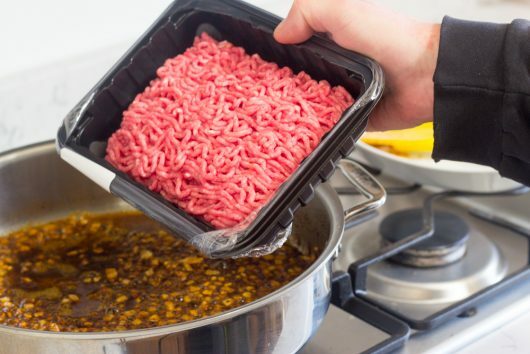 So plenty of wiggle-room where seasonings are concerned. Do let me know how the pie turns out for you!!! Hi Oscar – Printable is fixed now. Enjoy the pie! substitute TVP for the meat. Wow, this Tamale Pie must be yummy if you made it 5 times in one week, Kevin. You’ve convinced me to try it. Maybe I will make it with ground turkey and another time make it the vegetarian way. The crust on this pie looks to good, that I would want to eat the crust by itself = ) Can’t wait to try it both ways. Hi Linda – Let us know how the TVP version works out for you! Hi Julie R – Make that 6 times in a week. I had to prepare the pie again for the photographic version of the recipe! And yes, the crust is WONDERFUL. Hi. I had cornbread for the first time last week and found it rather sweet. We don’t generally have any sweet breads here in Australia, other than brioche, so I guess my tastebuds aren’t used to it. 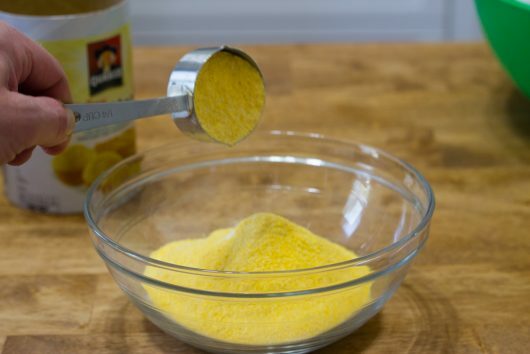 So following on from that, could you make the cornbread topping without any sweetener at all? Yay!! 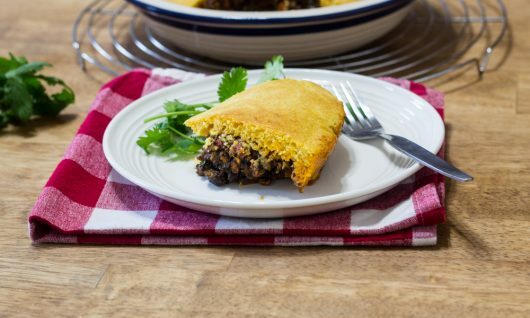 Tamale pie! And thanks for the gluten free options, Kevin! Yum this looks delicious! I’ll give it a go this week. Do you have any guess on whether the pie would freeze, if I wanted to try batch-assembling several? And would you recommend freezing it before or after baking off the cornbread topping? 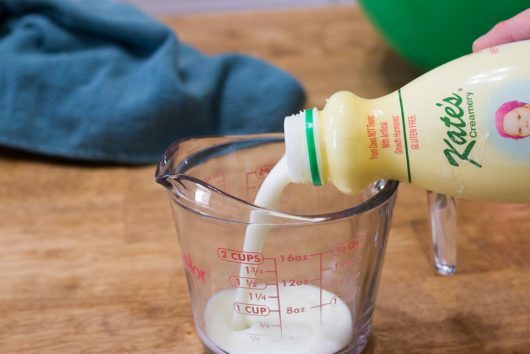 It seems like most of the ingredients would be freeze-tolerant, although I’m not sure how the buttermilk would react…. Wondered if the 3 tablespoons of sugar in the pastry was a mistake for a savoury pie? We just don’t do sweet pastry with a savoury pie in the UK. Monday routine: make whatever Kev published on Sunday! 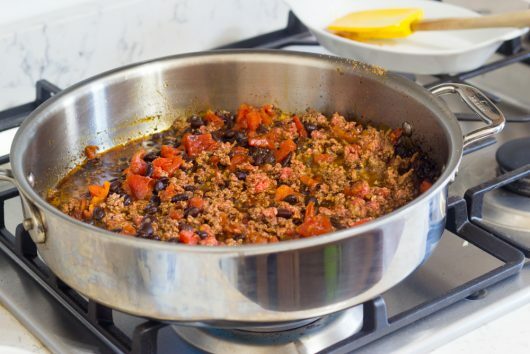 The tamale pie is so delicioso that I feel like building a wall around it and closing off the boarder (note intentional pun) so I can have it all. Hi Dina – I don’t know about freezing (haven’t tried yet), but I know the pie refrigerates perfectly. Enjoy! 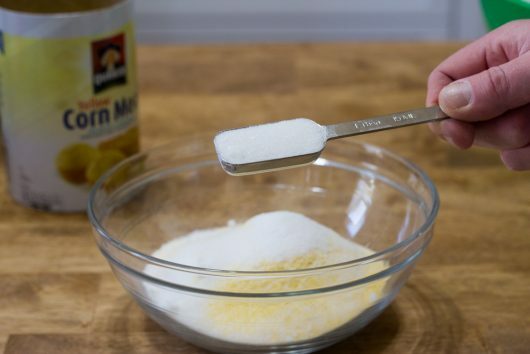 Hi Jill — Yes, 3 tablespoons of sugar. 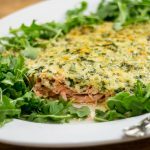 The sweetness of the topping contrasts beautifully with the savory filling below. Give it a try! Hi Cary – I’m so glad you tried the pie, and that it worked out muy deliciso for you. Thanks for the review!!! Oh, yum! 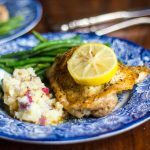 As soon as I saw this I knew I would make it for supper, and it was great! Definitely a ‘make again often’ recipe. Thanks, Kevin! Hi Kate – Thank you X 1000 for the review. Music to my ears that the recipe worked out for you! I was searching today for a tamale-like blend of flavors, so this came at just the right time! Thank you! I don’t need to go to the cook book! Honestly, I linked to this video at 7:00 on Monday night. An hour ago I was hungry and didn’t know what to make for dinner. (I just put some au gratin potatoes in the oven.) I will definitely make this tomorrow. I don’t have any ground meat, I may try the TVP. Looks like it will please my husband and adult son! Hi Janet – Enjoy the pie! Hi Judi – Please let me know how the TVP version turns out for you. Thank you for another delicious recipe. Well the tamales pie is in the oven, I added a drained can of corn. I’ll get back after dinner with the vote. The pie is in the oven. I had some leftover roast lamb that I ground up in the processor and used instead of burger. My taste test said it is going to be good. I cut the sugar in the topping to 1T. (the tomatoes already made it taste sweet to me. I enjoy all your posts. Thank you.